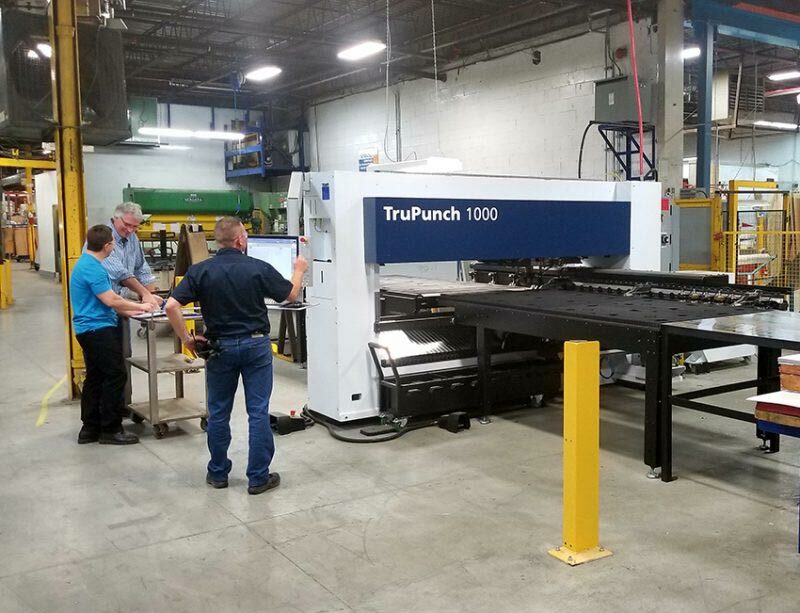 Recently, Norbec acquired a state-of-the-art TRUMPF punching machine. The company will benefit greatly from the capacity gains (increase in the production rate) and the precision that such equipment can offer. Norbec is very proud of the production team, who has quickly adapted with the machine and is working at a good pace to quickly integrate it into production operations.